Computer Support for Residential or Small Business In Home, Business or in one of our conveniently located Repair Shops. We offer FAST turn-around services at reasonable prices. Automatic Online Backup has a lot of different options. These include storage types, frequency, and what to backup. Automatic Online Backup has saved a few of our customers Automatic Online Backup is great because it's very affordable, it's automatic, and it's offsite. Spartan Computers can handle your home office and small business needs. same day response - We strive to take care issues immediately whether it's in-shop on at your location. we're also able to connect into your computer remotely from our office to help with smaller issues. Spartan Computers Repairs can help with issues relating to computers, laptops, tablets, Iphones IPads, and other types of technology. Give us a call with questions. If we can't help, we'll steer you in the right direction. Let us be your IT Department at a fraction of the cost. We Offer On-site Support, Remote Support & In-store Repair Services. We Service & Repair all major brands of computers & Laptops. Dell, HP, Lenovo, Acer, IBM, Compaq, Asus, Sony & More. 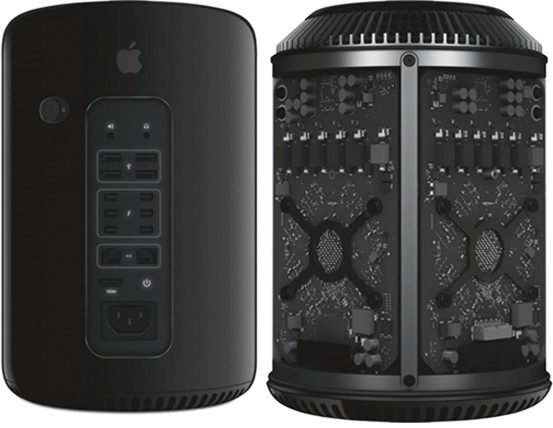 Spartan Computers has extensive experience in Mac Repair. 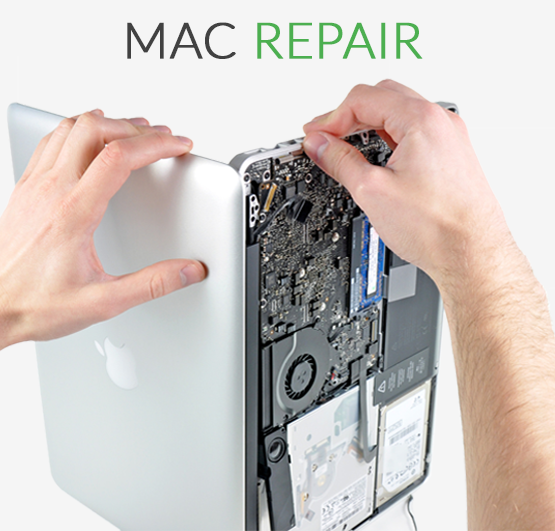 We Repair iMac & iMac Pro, MacBook, MacBook Pro, MacBook Air. Spartan Computers provide expert computer repairing and remote IT Support services to our customers whether it be your personal need or business we are here to help. Trusted by thousand who need computer repairs we can fix your server, PC, MAC or laptop today. We aim to provide a quick response and a fast turn around for your personal or business needs. Software upgrades can be vital to your daily operations and can also be very challenging at times. We can assist with keeping your software up to date. Spartan Computers can cater for all your web Design and Development needs, whether you need a Website or a Software for your business developed we can help your business. 2017 © Copyright Spartan Computers. All rights Reserved.